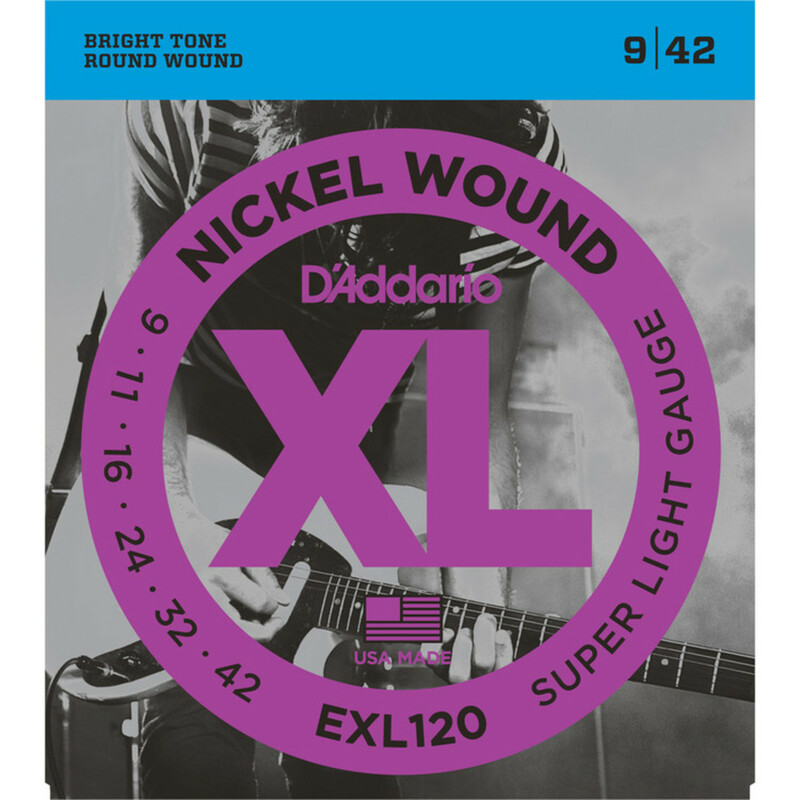 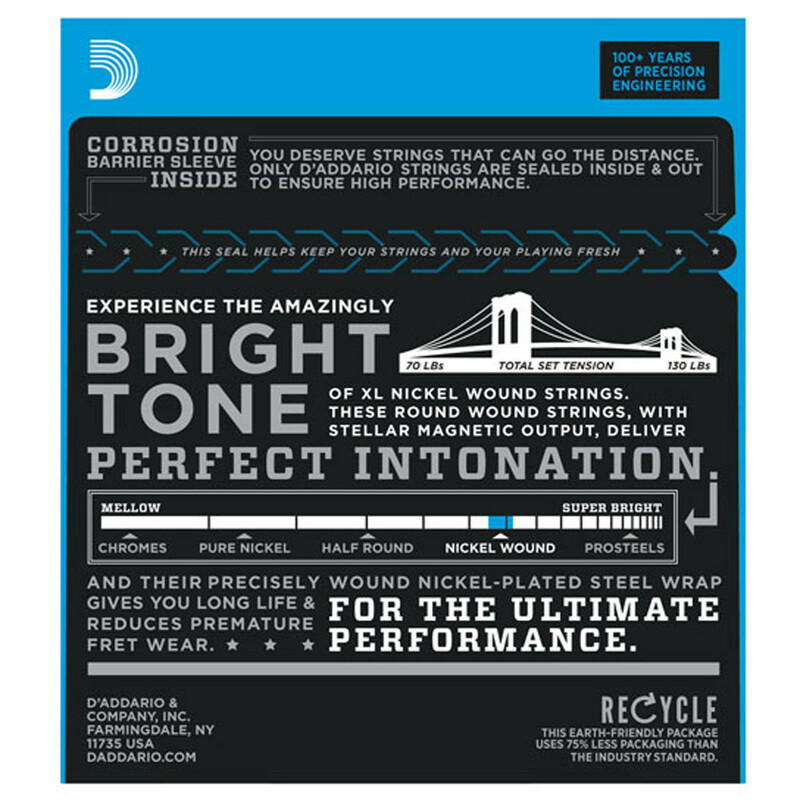 EXL120, one of D'Addario's best selling sets, delivers super flexibility and biting tone. 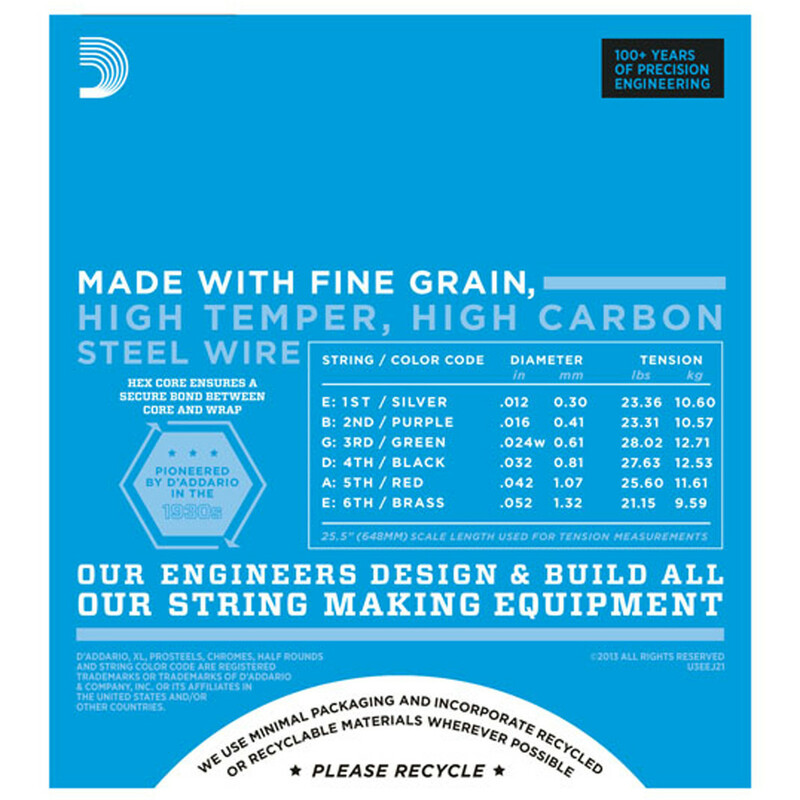 A standard for many electric guitars. As used by James McIlroy (Cradle of Filth) and Satchel (Steel Panther).